PS5 Details Emerge As Sony Recruits For "The Next Generation PlayStation Backbone"
We already know that Sony Interactive Entertainment is working on another console installment, which will presumably be called the PS5. However, details around what it's cooking up, are currently scarce and mostly of the rumor mold. However, a slew of new job listings has seemingly shed some additional light on what the company is doing for the next-generation of consoles. As you may know, throughout the PS4's lifetime -- and even more so with the PS3 -- Sony has been swamped with criticism over PSN. It goes down often. It randomly slows down and even stops working. And it's missing some highly-requested features. But it looks like Sony is gearing up to attempt to remedy most, if not all, of this with the PS5. 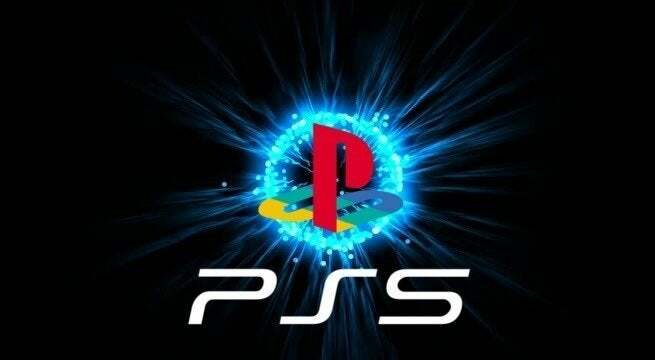 A few months ago, a rumor made the rounds that PS5 would make substantial upgrades in the PSN department. And a new job listing only further reinforces this claim. "As a primary member of the Network Engineering team you will be responsible for the development, support and mid to long term considerations of an advanced global IP network that adheres to the highest standards to provide robust, low latency game streaming services to PlayStation Now customers around the globe. You will help contribute to an automation first operations team (DevOps) to increase our efficiencies and ability to scale rapidly as we build the next generation PlayStation backbone." As you can see, not only are PSN improvements on the agenda, but PlayStation Now specifically, which makes sense if reports that both the PS5 and next Xbox will further push into the streaming future are to be believed. Meanwhile, another listing for Staff Software Engineer at the San Diego PlayStation offices also highlights improvements coming to PSN. "This is a high-visibility technical leadership position with Sony Interactive Entertainment (SIE) platform engineering organization to establish a highly available, fault-tolerant, globally distributed data platform and services," reads the listing. "The next generation data platform serves the global, fast growing PlayStation Network customer base. This key role will lead the technology transformation of the network data platform including existing and new services supporting the dramatic customer growth on the platform." Now, the idea that the PS5 will double down in improvements and refine to PSN -- and in the process to things like PlayStation Now -- isn't exactly a radical one. Not only have rumors and reports claimed as much in the past, but you'd expect Sony to do this. Still, it's good to see more official signs that's what's on the agenda for next-gen. The question is: what else is?